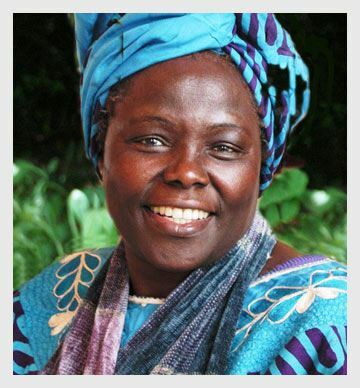 Wangari Maathai founded the Green Belt Movement that plants trees to help restore the desolate ecosystem in Africa. 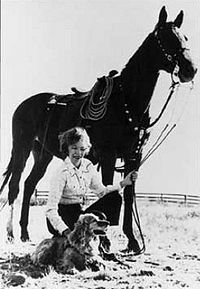 Julia Hill brought public attention to deforestation in California. "The mission of this JASON Expedition is to work with our host researchers to better understand what wetlands are, why they are disappearing, and how to best manage these ecosystems in Louisiana, in your neighborhood, and around the world." 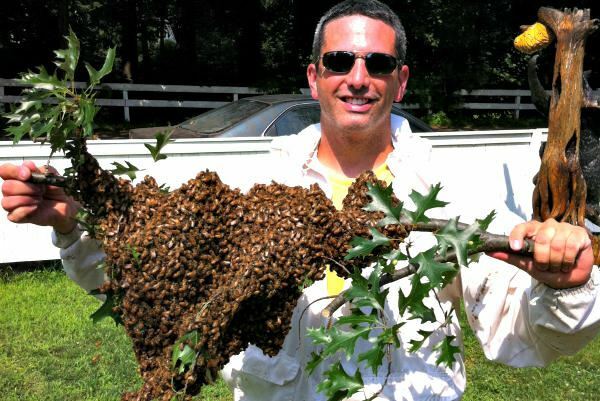 Andrew Coté founded the nonprofit Beekeepers Without Borders to teach beekeeping as a way to fight poverty. 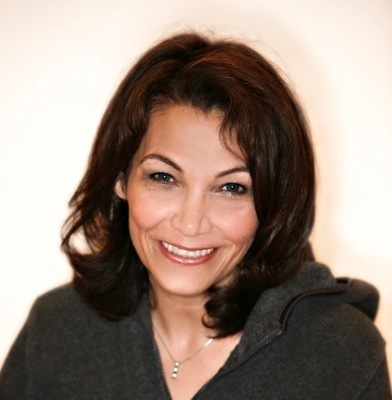 Sandra Postel believes in the importance of water conservation. 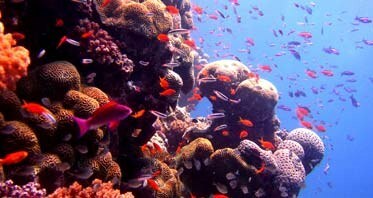 Benjamin Kahn involves school children in regrowing coral to help save damaged reefs in the Red Sea. Jacques Cousteau invented the Aqua-Lung, a predecessor to the SCUBA systems used by divers worldwide today. Slater Jewell-Kemker interviews inspiring young activists from the Global Youth Climate Movement and US Youth for Sustainable Development. 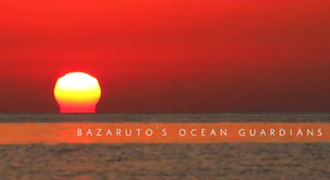 Meet the Ocean Guardians of Bazaruto Mozambique, who work tirelessly to teach local communities about the importance of conservation. Dennis Weaver was an actor and advocate for animals and ecologically sustainable living. Kaa-Iya del Gran Chaco National Park is the only park in the Americas established and run by indigenous peoples. In Turkey, Hayrettin Karaca is known as Grandfather Earth for making our planet brighter, greener and better for future generations. 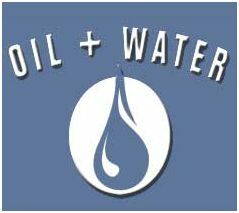 Oil + Water is a project that uses alternative fuel for long journeys. Rory Stear and Kristine Pearson developed and distribute wind-up and solar powered radios to poor communities around the world. 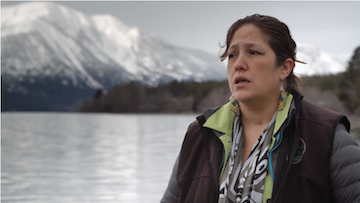 A former tribal chief, Marilyn Baptiste led her native community in defeating proposed gold and copper mines that would have destroyed Fish Lake—a source of spiritual identity and livelihood for her people. 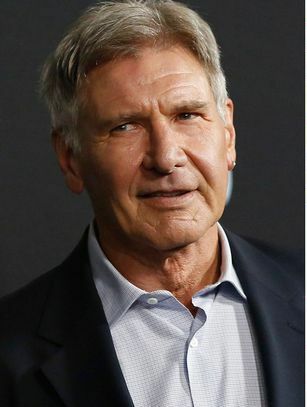 Harrison Ford is an actor, humanitarian and ardent conservationist. 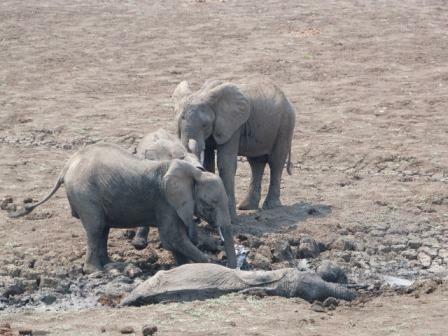 South Luangwa Conservation Society together with our neighbours – ZAWA – the wildlife authority – joined forces to try and save the mum and baby elephant. 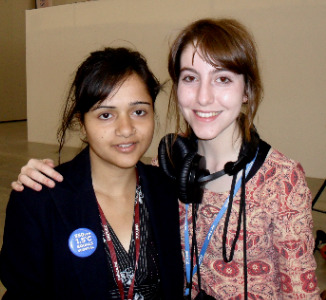 Emily Hunter is an environmental activist, eco-journalist and filmmaker. 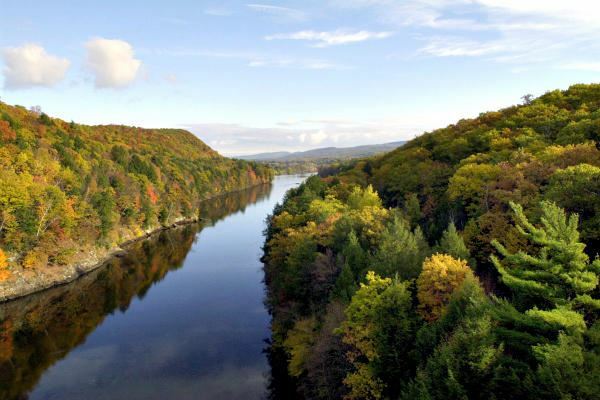 Between 40 and 50 local and state entities, both public and private, from four states will work together to preserve the 410-mile-long Connecticut River and its watershed. 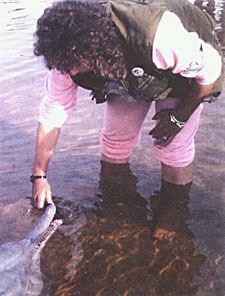 Roxanne Kremer works with the Mestizo Indians of the Peruvian rainforest to save pink dolphins. 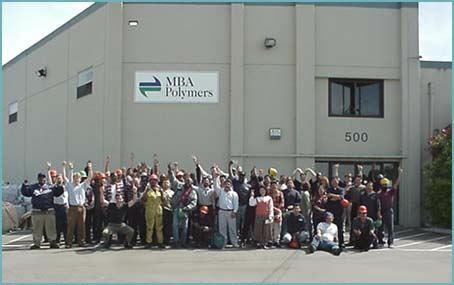 Michael Biddle and MBA Polymers is one of the world leaders in the development of recycling technologies. L.E.A.F. 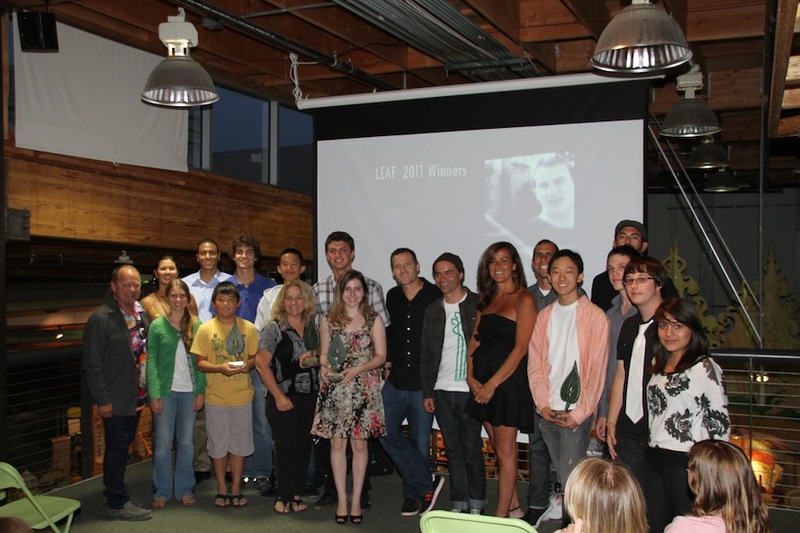 Rocks empowers youth to use the art of film, music and technology to become environmental leaders. Jim and Jamie Dutcher are wolf conservationists. 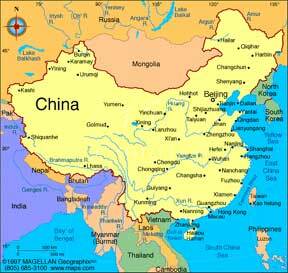 Greenpeace works globally to save the environment. 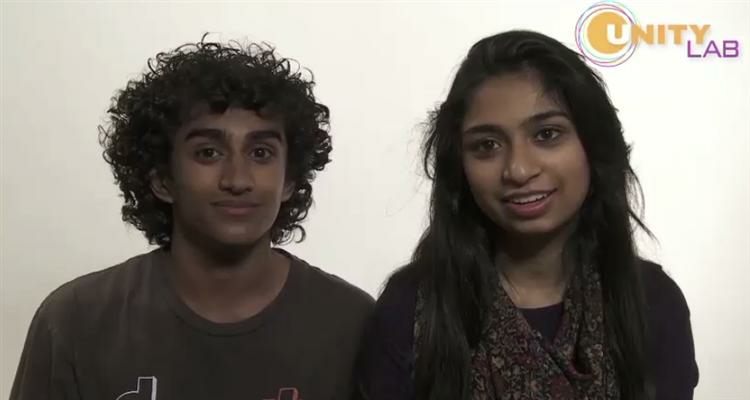 Adarsha Shivakumar and Apoorva Rangan Project Jatropha started the nonprofit Project Jatropha which is an alternative to fossil fuel. 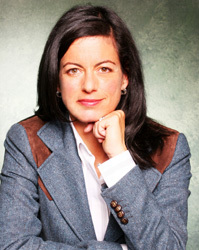 Laurie David is passionately committed to stopping global warming. 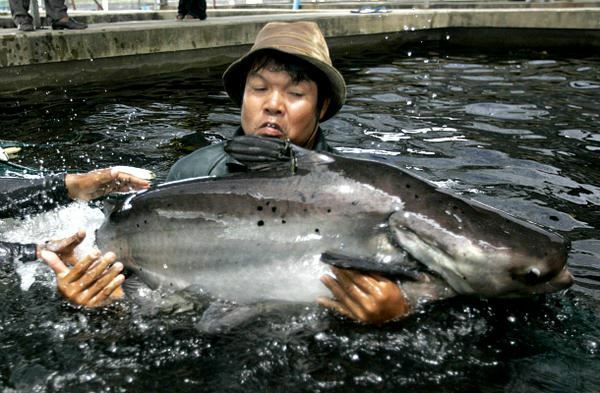 Fewer than 100 little vaquita porpoises are left in the Gulf of California. 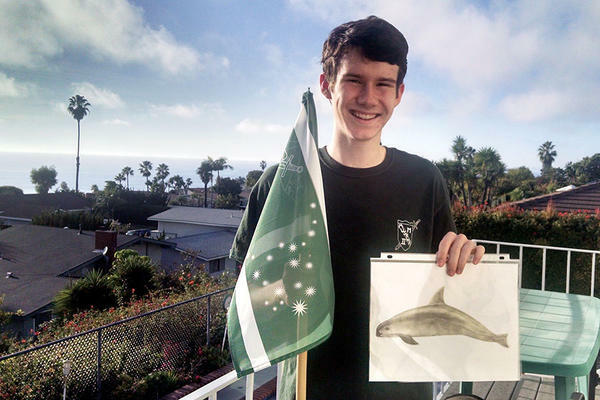 California teenager William Whittenbury aims to save them. 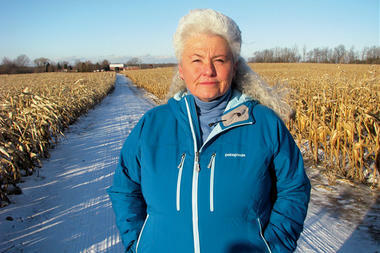 Lynn Henning is one farmer who acts to save environment from factory farms. Latino Environmental Activists are shaping an urban agenda with smog, foul water among priorities. 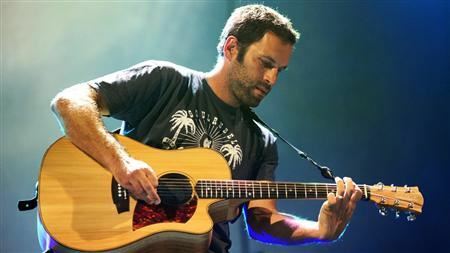 Jack Johnson is a musician who encourages kids to take care of the environment. John Muir advocated preservation, feeling that natural areas promote mental health. 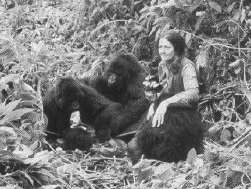 Dian Fossey worked to protect the endangered Mountain Gorilla. Harnessing the bacteria naturally occurring in water and using solar energy are just two innovations that may help bring clean drinking water to the world's poor. 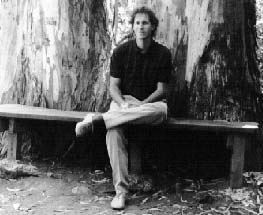 Kory Johnson was honored with the Goldman Environmental Prize in 1998. 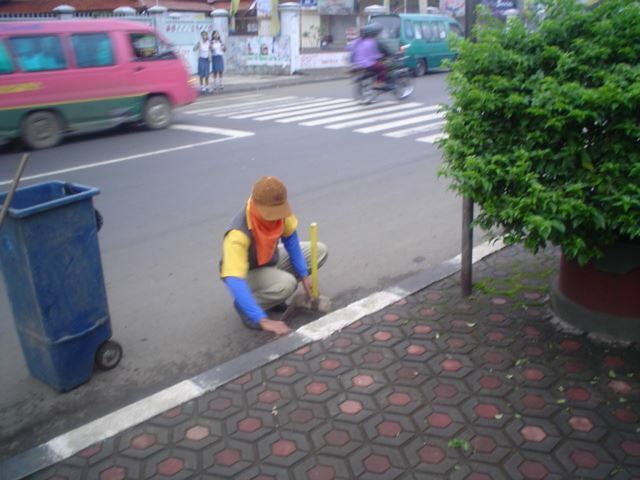 SUJANA cleans roads in Indonesia to help the environment. 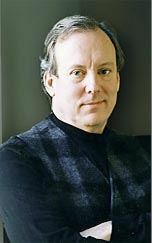 William McDonough designs buildings for ecological sustainability. 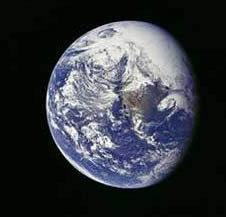 Bella Galia means Beautiful Earth. 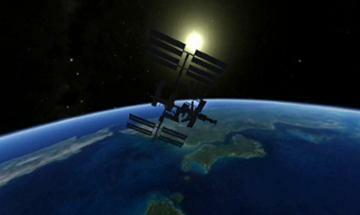 Producer Kenji Williams came up with the idea after meeting an astronaut who lived on a space station for 6 months. 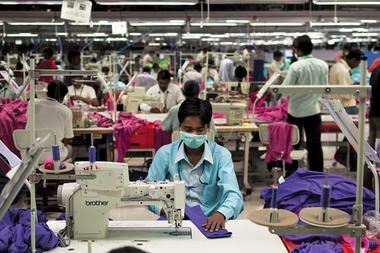 Pratibha Syntex could lead in the next textile wave: low-waste, recycled cotton. 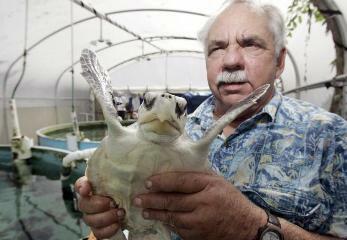 Jack Rudloe works to conserve the ecosystem of the Gulf of Mexico. 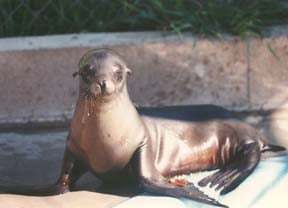 Friends of the Sea Lion rescue, treat, and release these mammals back into the ocean. 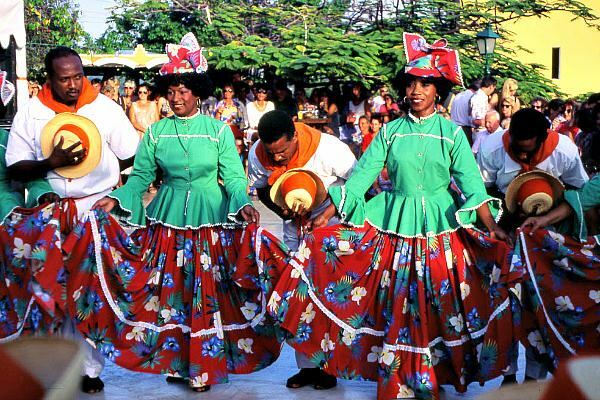 Curacao, an island nation in the southern Caribbean, may use cold seawater to generate power, taking an innovative step toward clean, local energy. 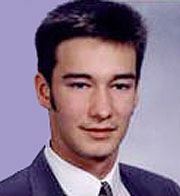 Deland Chan started an environmental group at the YMCA in New York City. 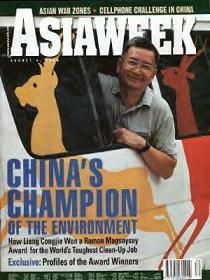 Dr. Liang Congjie and Friends of Nature: was a voice for China's environment. 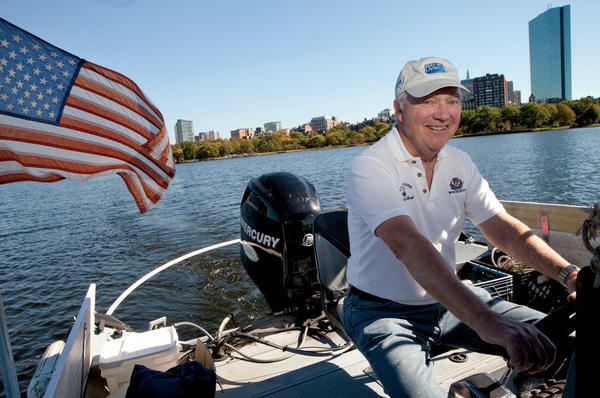 Tom McNichol is the unofficial garbageman of the Charles River, beautifying Boston's iconic strip of water. 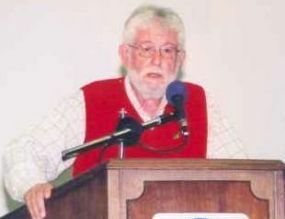 John McConnell founded Earth Day (March 20) and continues his fight for environmental education and awareness. 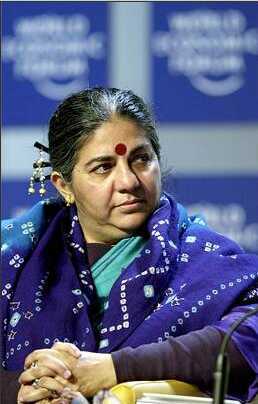 Dr. Vandana Shiva works to preserve biodiversity for the planet. CAMPUS CENTER FOR APPROPRIATE TECHNOLOGY at Humboldt State University. 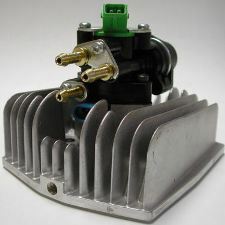 Envirofit retrofits engines to reduce pollution and enhance energy efficiency in developing countries. 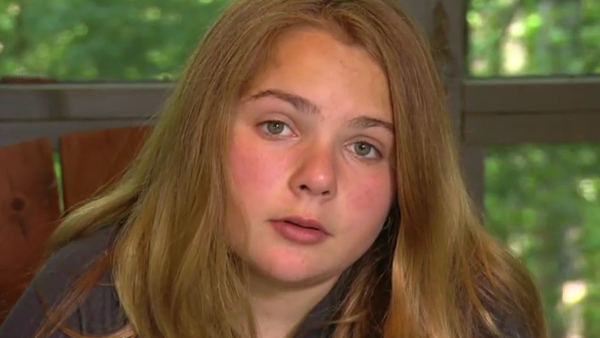 Zoe Kelman brought attention to toxic waste sites in New Jersey. 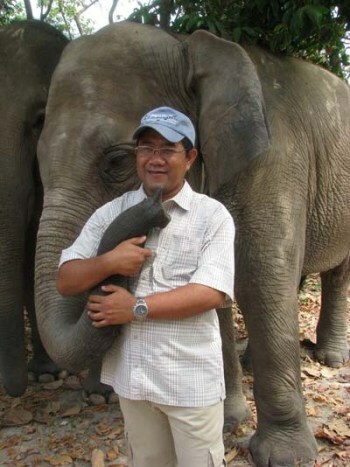 Tuy Sereivathana is a Cambodian environmentalist who solves conflicts between elephants and people. 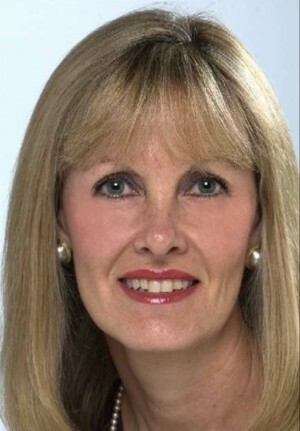 Dr. Sue Savage-Rumbaugh is a scientist dedicated to the study and conservation of bonobos. 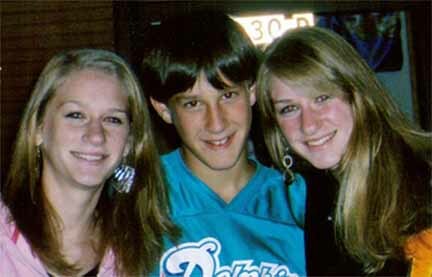 Three Woodbridge siblings' bid to stop smokers from using the world as their ashtray has been heard on Capitol Hill. "No Butts About It," is the name of the campaign founded by teens Amy, Allie and David Steinmetz. 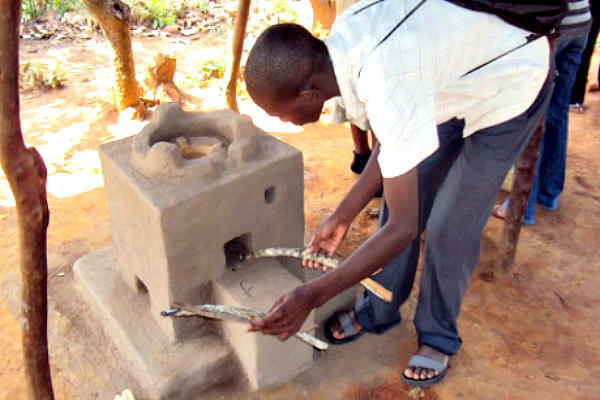 In Malawi, a new kind of cooking stove made from local materials requires much less fuel than traditional stoves, cutting the need for firewood and benefiting families and the environment. Bill Roley taught children in a Mexican orphanage how to work the land. 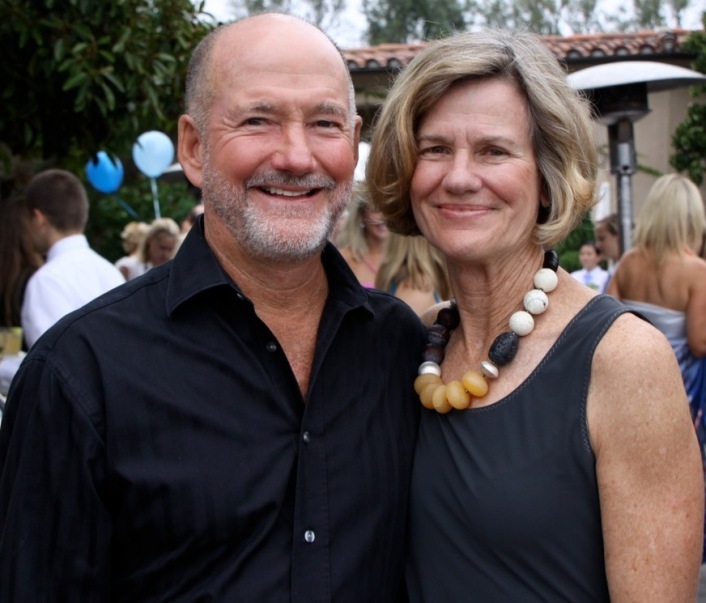 MacGillivray Family founded the non-profit MacGillivray Freeman Films Educational Foundation. 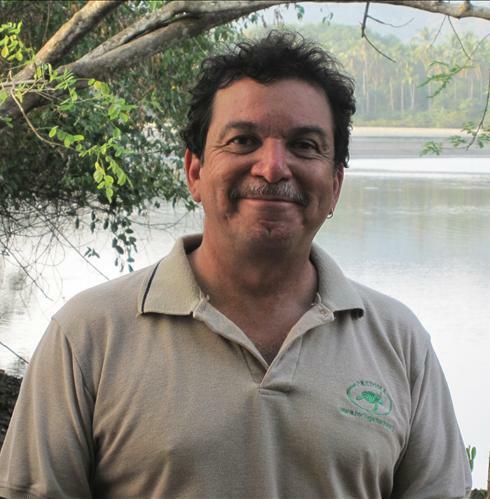 Randall Arauz founded the Association for the Restoration of Sea Turtles (PRETOMA). 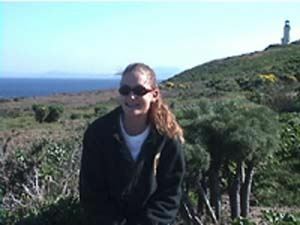 Heather DeWitt is a devoted conservationist. 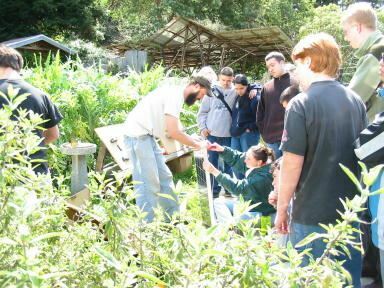 Terram Foundation brings job growth, community involvement, and local solutions to larger environmental concerns. John Dennis Liu says humans can stop destroying their planet. 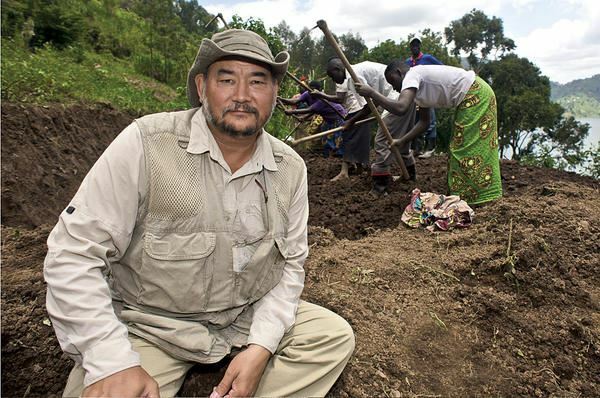 He's documented ecological restoration projects around the world to prove it. 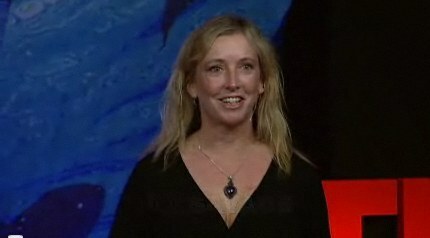 Alexandra Cousteau was honored as an Earth Trustee by the UN for her work to protect the oceans. 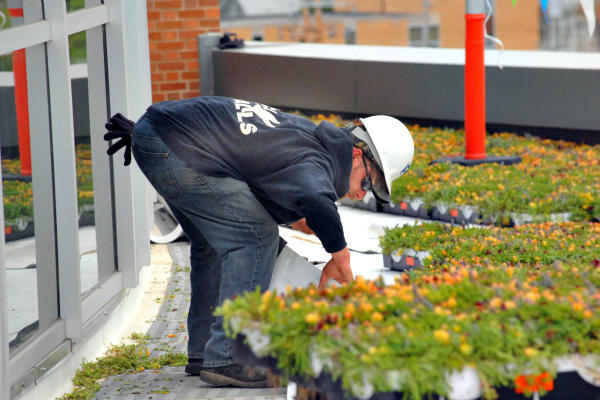 Kenyan architects are designing buildings with green roofs covered in vegetation to cool their interiors, conserve energy and water, and help curb greenhouse-gas emissions. 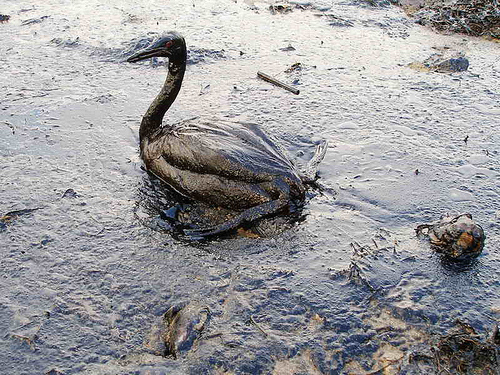 Gulf of Mexico Oil Spill Cleanup Team work hard to return the Gulf to a healthy state. The once-abundant fish have played a big role in Connecticut's development. 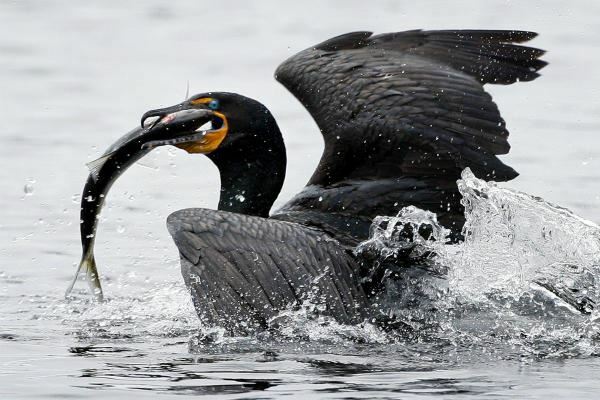 But now they need help to reach their freshwater spawning grounds. Gerald Durrell established the Jersey Wildlife Preservation Trust for endangered species. Dr. John Todd: A Sewer Becomes a Water Park with floating botanical gardens that are helping restore ecological health. 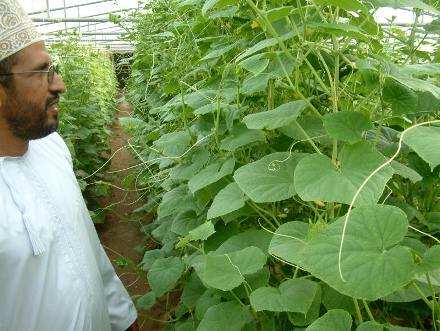 The Seawater Greenhouse transforms seawater into drinking water. 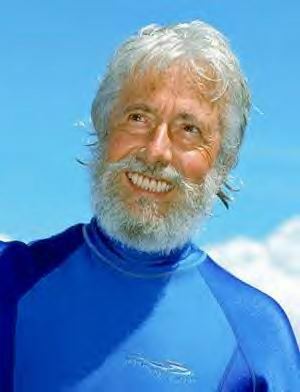 Jean-Michel Cousteau is committed to protecting the ocean for future generations through education and conservation. 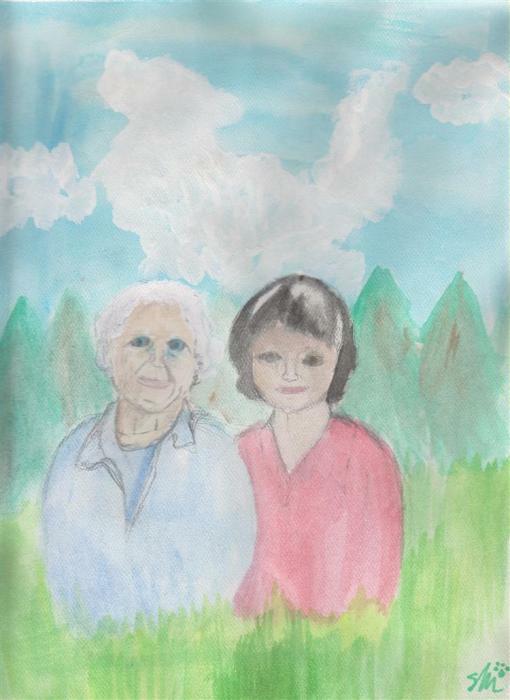 Frances Moore Lappe works to eliminate the injustices that cause hunger. 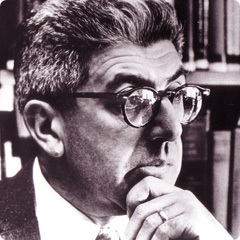 Dr. E.O. Wilson studies the impact that human activity has on the planet. 127 is an important number for marine life in the English Seas. 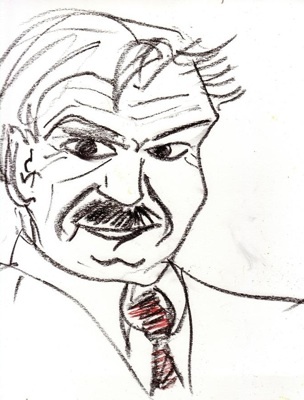 Stanislav Petrov averted nuclear disaster, yet remains unknown to most. 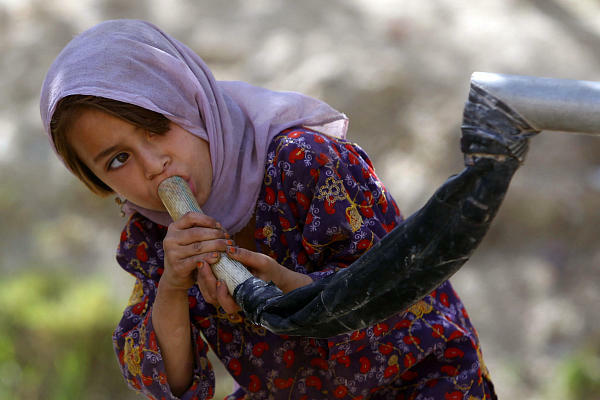 The voice of mother nature motivates us to listen and act on her behalf. Jane Goodall is an authority on wild chimpanzees. 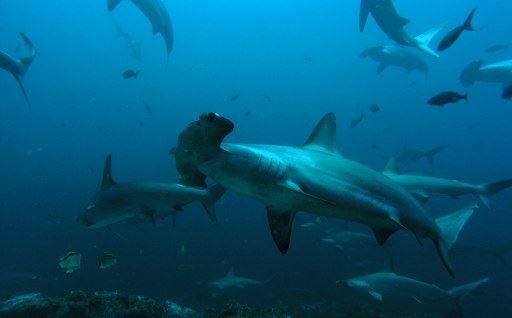 PRETOMA works to protect ocean resources in Costa Rica. 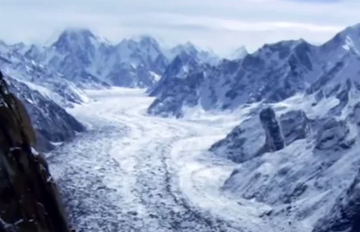 Dawa Steven Sherpa works to protect his beloved Himalayan Mountains and villages. 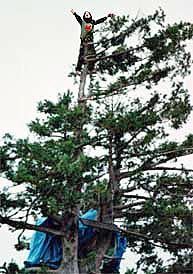 David Nathan Chain was killed during a nonviolent protest to save the redwoods. Olivia Bouler Olivia created 500 paintings of her feathered friends to raise funds for Audubon's bird rescue. 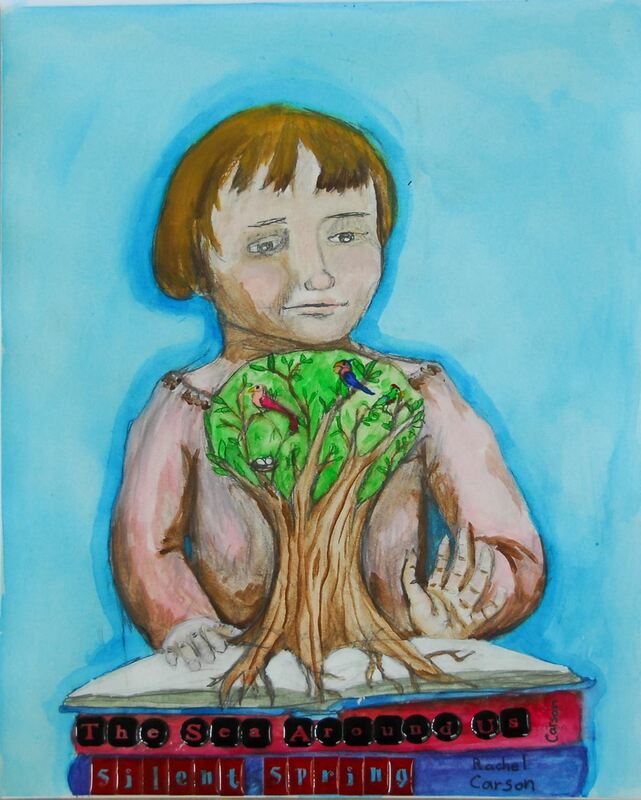 Ocean Robbins helps organize young people committed to protecting the planet. 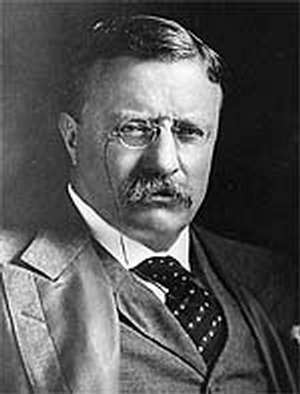 The so-called Soccket ball dribbled by the president captures kinetic energy that can later be used to power a light or charge a cell phone. 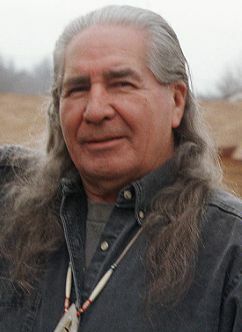 Chief Oren Lyons is an internationally venerated advocate for preserving biodiversity. Australian Aborigines protect the wetlands by working to conserve the environment around them. Nourishing the Planet examines five innovations that are improving the sustainability of aquaculture around the world. Nourishing the Planet finds that combining rice paddles and fish ponds, and using locally caught fish as feed, are just two of the ways that fish farming, or aquaculture, can be made more environmentally friendly. 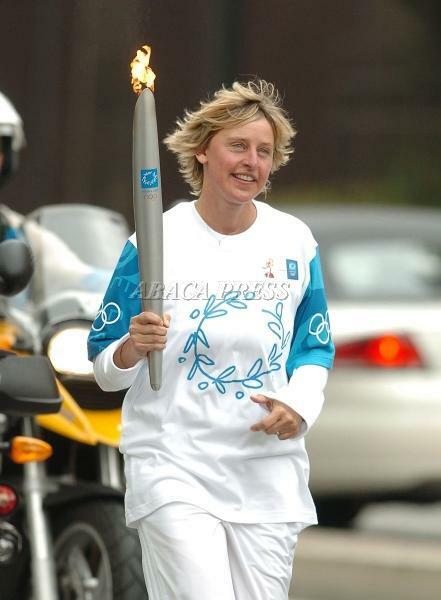 Ellen Degeneres, born January 26, 1958, is an actress, comedian, and a talk show host. 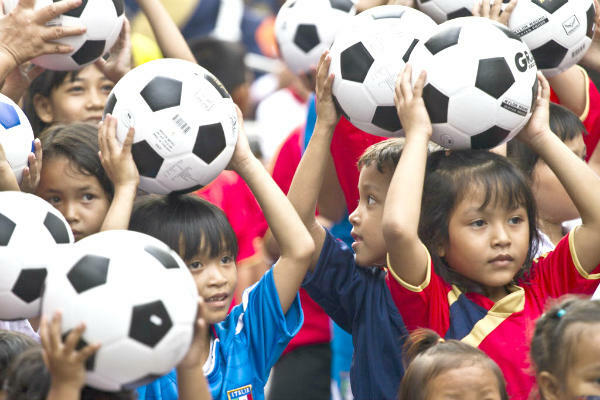 Uncharted Play has designed a soccer ball called the SOCCKET, which generates electricity for an LED light. One minute of kicking produces around six minutes of light to read, do homework, or help illuminate a home. 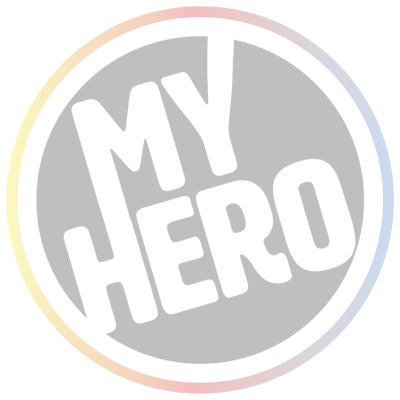 YouthCaN is a youth- run organization promoting environmental awareness through technology. 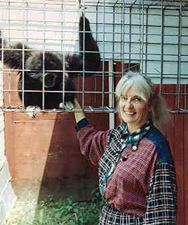 Dr. Shirley McGreal founded the International Primate Protection League. Educators across the country are finding millions of dollars in savings through cheap and simple forms of renewable energy. 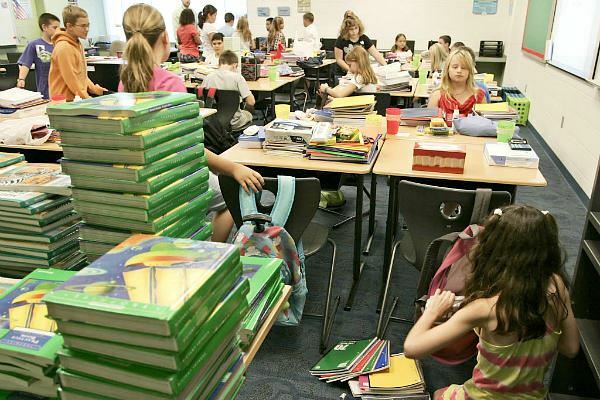 Since 2003, one school district has cut more than $7 million in energy costs. That equates to 45 teaching positions. 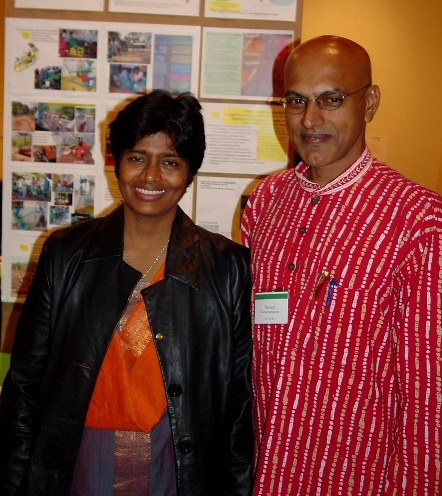 Ramani Sankaranarayanan and Geeta Vaidyanathan founded CTxGrEn to show villagers how to turn native materials into fuel for electricity. 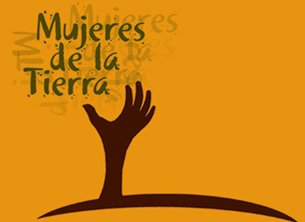 Chico Mendes died a martyr defending the rainforests. 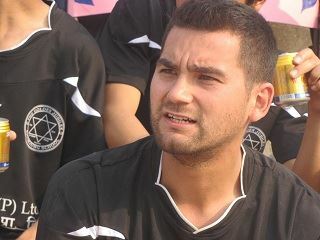 J.N. 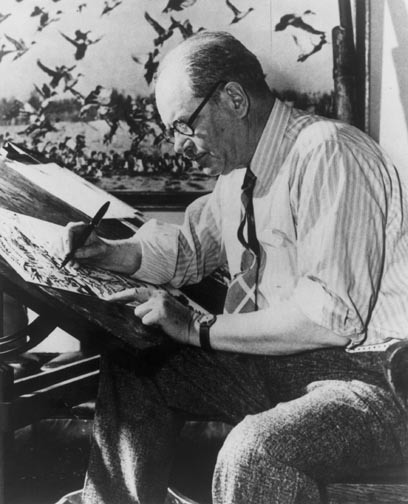 (Ding) Darling was a conservationist and cartoonist who used his art to raise awareness about the environment. 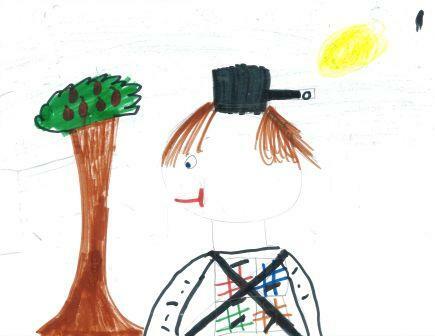 John Chapman (Johnny Appleseed) is a much loved American hero and legend. 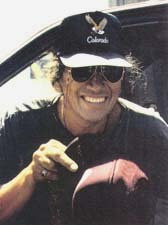 Ben Redclay was an earthkeeper whose legacy lives on through his daughter. 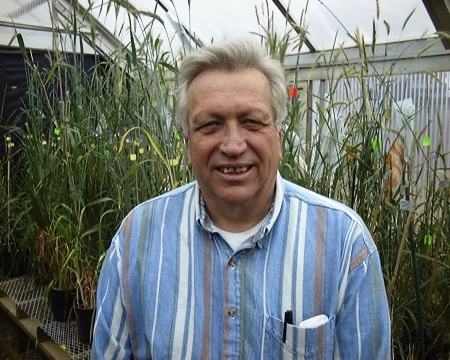 Denis Hayes founded the Earth Day Network and is a leader in environmental and energy policy. My Trip to Catalina Island Slater, a young environmental and peace activist, meets her hero, Jean-Michel Cousteau. 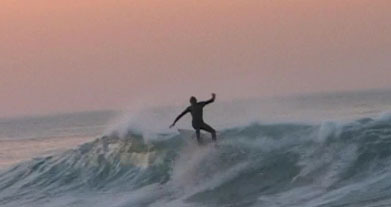 Surfrider Foundation is dedicated to the protection and enjoyment of our world's oceans, waves and beaches. 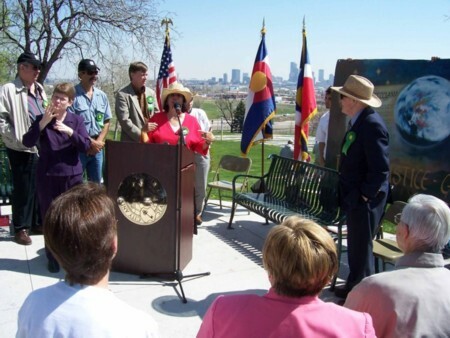 Jennie Vedder saved her schoolteacher salary to create a rich wildlife sanctuary. 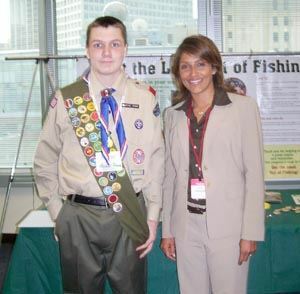 Mike Browne started Get the Lead Out of Fishing. 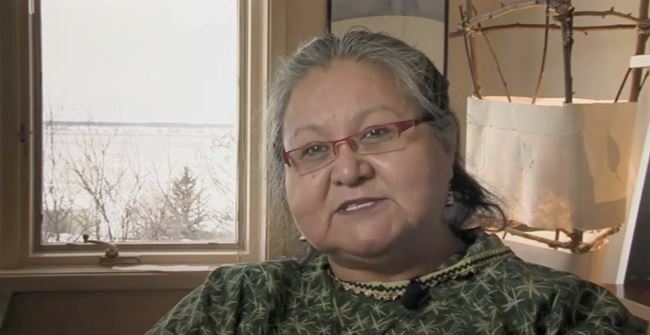 Caroline Cannon is an Inupiat indigenous leader who is a champion for biodiversity in the Arctic Sea. Debesai Ghebrehiwet Andegergish is an environmental crusader in Eritrea. 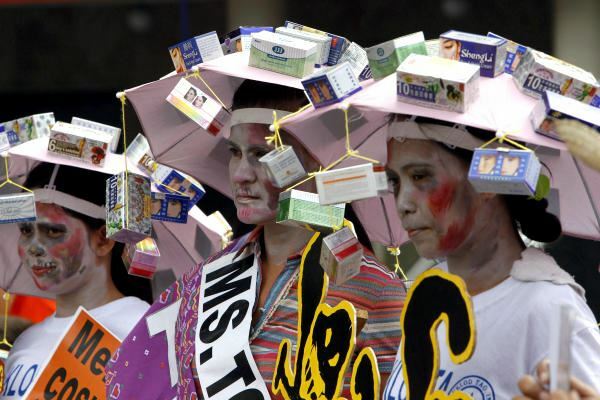 Roz Savage challenges people to live in a more environmentally conscious way. James Dilley worked to protect open space in Laguna Canyon. 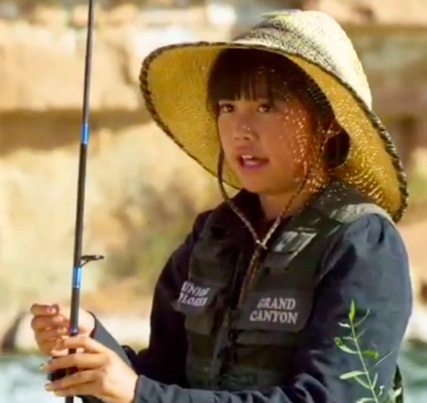 Jaime Lynn Butler is the story of a young Navaho artist environmentalist. GoodGuide and a host of companies and nonprofits are using technology – from smartphones to social networking – to make it easier for consumers to choose environmentally friendly products. 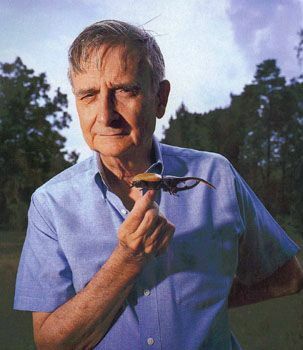 Wes Jackson was a professor who returned to the land to advance sustainable agriculture practices. 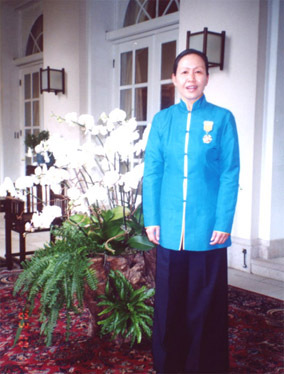 Suryo Wardhoyo Prawiroatmodjo educated people in Indonesia to protect the environment. 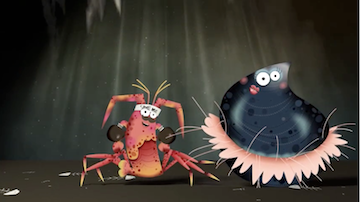 Rod MacVicar teaches kids how to take care of our oceans and streams. 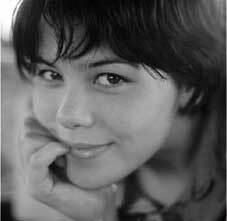 Severn Cullis-Suzuki an environmental activist, speaker, television host. 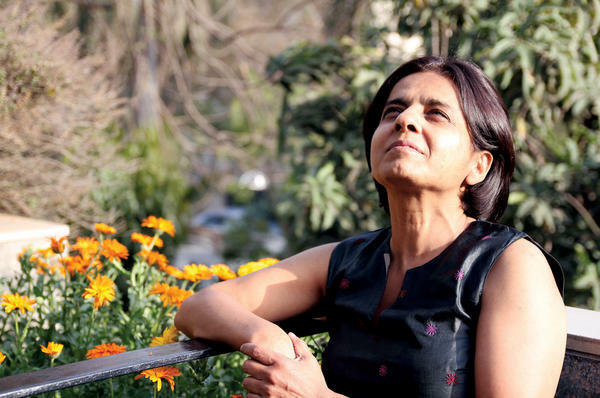 Sunita Narain has learned that being an environmentalist in India means being an advocate for the poor – and for immediate action. 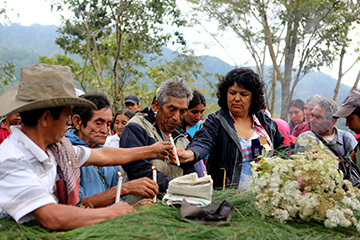 Berta Cáceres rallied her indigenous Lenca people to wage a grassroots protest that successfully pressured the government of Honduras and the world's largest dam builder to withdraw from building the Agua Zarca Dam. 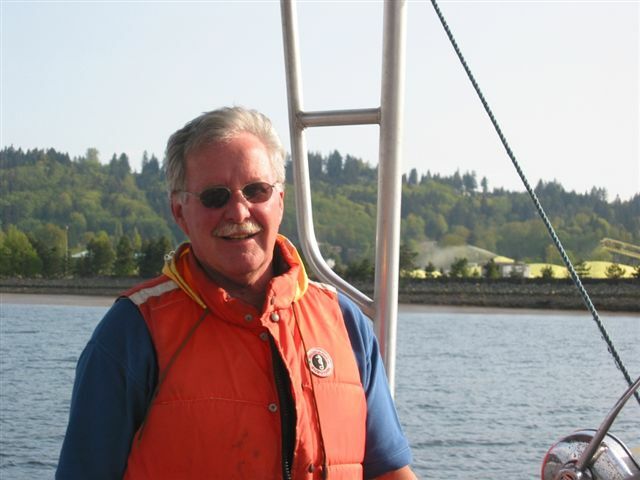 Fin Donnelly works to keep our rivers and waters clean. 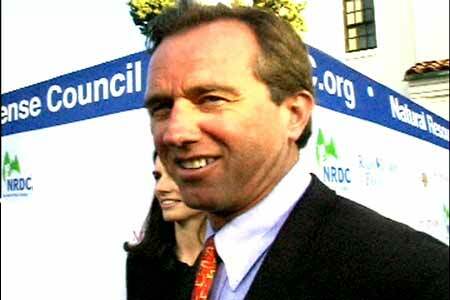 Robert F. Kennedy Jr. is an eco-warrior defending the earth for future generations. 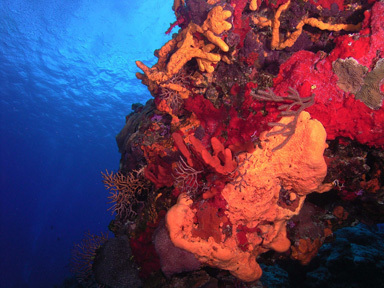 Help Mary Save Coral works to repopulate the world's coral. Michael Reynolds, Garbage Warrior combines biology and architecture to build sustainable housing. 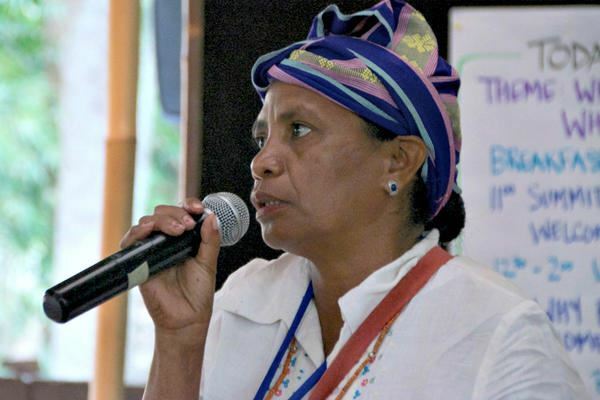 After successfully defeating miners, Aleta Baun is heading into the regional parliament to continue her campaign to protect the environment in western Timor, part of Indonesia. 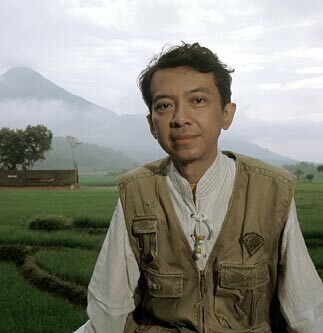 Prigi Arisandi works to educate people on the importance of protecting the rivers of Indonesia. Rachel Carson, author of Silent Spring, was the mother of the environmental movement. 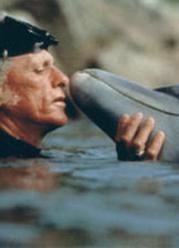 Ric O'Barry works to free captive dolphins around the world. 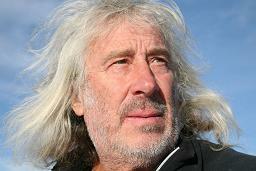 Barry Commoner works to protect the environment and raise awareness about the danger of radio activity. Philippe Cousteau continues the work of his father, Jacques Cousteau, through Earth Echo International. 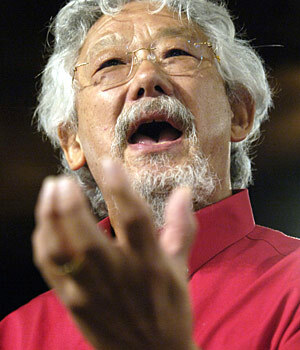 David T. Suzuki has been teaching the public about the science of environmentalism for many years.